Proposals to regulate surrogacy run the risk of leaving new parents being handed over a baby in a hospital car park, the Oireachtas health committee has heard. Dr Deirdre Madden, of the School of Law in Cork, was commenting on the General Scheme of the Assisted Human Reproduction Bill 2017, which plans to legislate for fertility and related treatments. She said the proposals in relation to surrogacy should be changed. Parents who are using a surrogate to have a child for them should be given legal rights during pregnancy, she said. The law proposes it happens after birth. 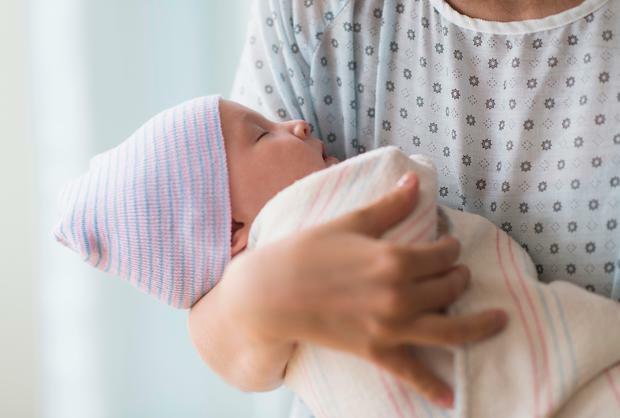 This could lead to hospitals not allowing the handover of the child by the birth mother to the new parents in the hospital, and there have been reports of this transfer in car parks in some cases in the UK, she said. "I would urge members of this committee to examine the surrogacy frameworks in other jurisdictions where legal parentage is accorded to the intended parents prior to birth, rather than take the easy route of following flawed legislation from the UK, which has been the subject of extensive criticism in recent years from lawyers, judges, advocates and academics," she said. "In fact, the Law Commission in the UK is currently reviewing surrogacy law there, having taken the view that their surrogacy laws are not fit for purpose. Yet we are proposing to copy those same laws. "Payment of surrogate mothers is also an issue that provokes much debate. The Bill proposes a model of reimbursement of vouched reasonable expenses. However, the consequences of transgression are extremely harsh and expose the intended parents to potential criminal prosecution with significant penalties."